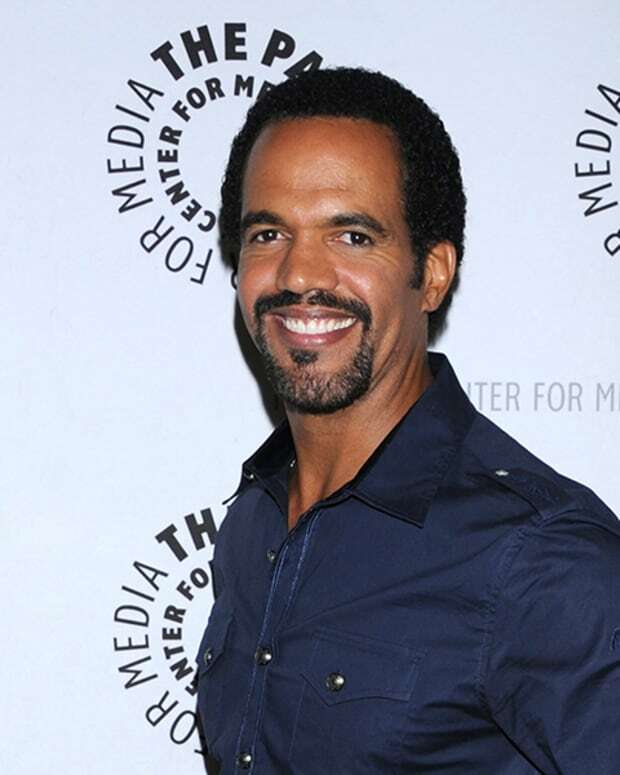 The Young and the Restless star Kristoff St. John has filed a lawsuit against the mental health facility where his son, Julian, was found dead after committing suicide. Last November, Julian St. John killed himself while he was receiving treatment at the La Casa Mental Health Hospital in Long Beach, Ca. He was reportedly discovered with a plastic bag over his head, in a bathroom dead. TMZ is reporting St. John&apos;s wrongful death lawsuit blames the hospital for giving his son access to trash bags, after he attempted to kill himself by asphyxiation three weeks prior to his death. According to the suit, St. John alleges the hospital never barred his son from having trash bags in his room. St. John&apos;s suit reportedly also accuses the hospital of doctoring records claiming they they checked on Julian every 15 minutes, due to him being a high suicide risk. The site states the nurses at the hospital logged in times they allegedly checked on Julian before they performed them. Julian was pronounced dead at 1:44 PM. The facility&apos;s nurses allegedly logged in six checks between 2 and 3:15 PM. Acted with even the slighted regard for Julian&apos;s safety, he would still be alive today.